This event is similar to the relay event but is completed by one man instead of a team. 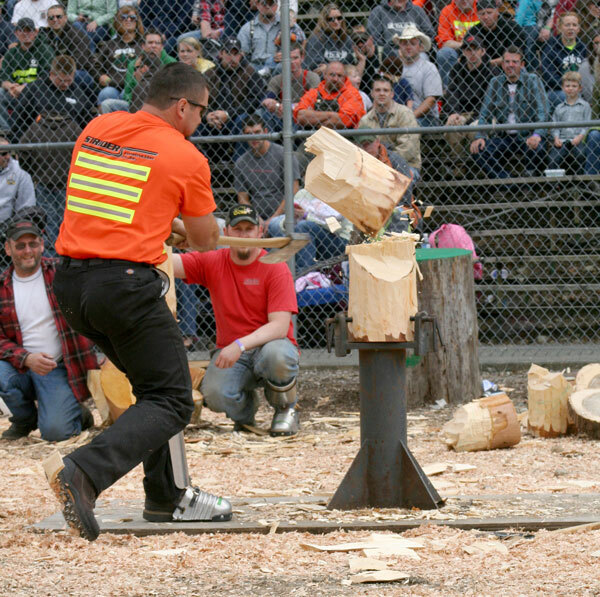 It consists of Choker Setting, Hand Bucking, Standing Block Chop and Chainsaw Bucking. This event is done by one man. The fastest time wins.